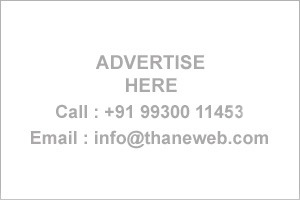 Thane Business Directory - Find list of Psychiatrists & Psychologists in Thane, Mumbai. 103-B, Sathe-Modgi Apt1st Floor, Near Maltibai Chitnis Hospital, Opp. St. John School Thane. Aryan maternity Unit, Hari Nivas Circle. Harisuman Nursing Home kalwa Naka Kalwa ,Thane.